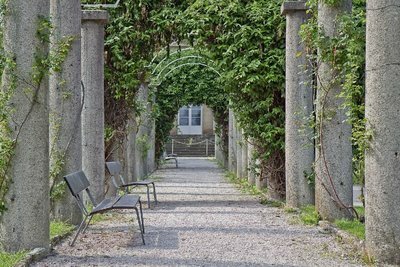 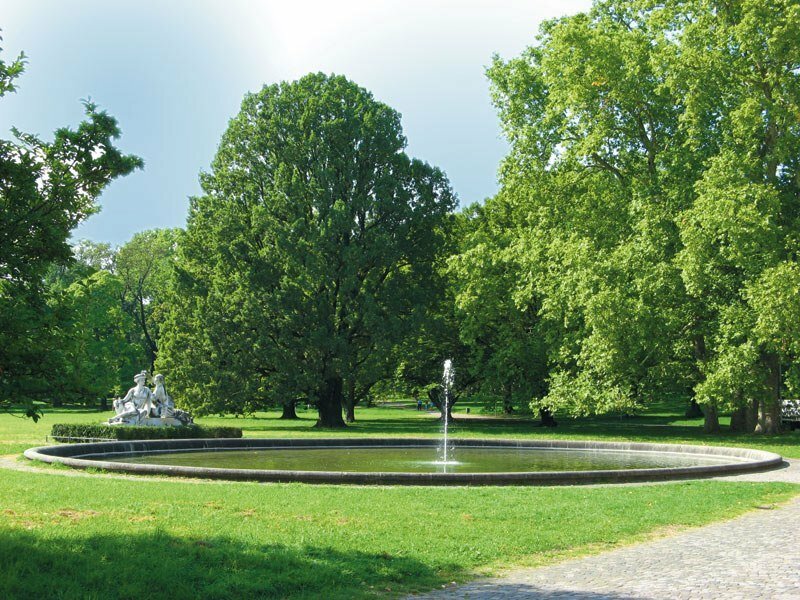 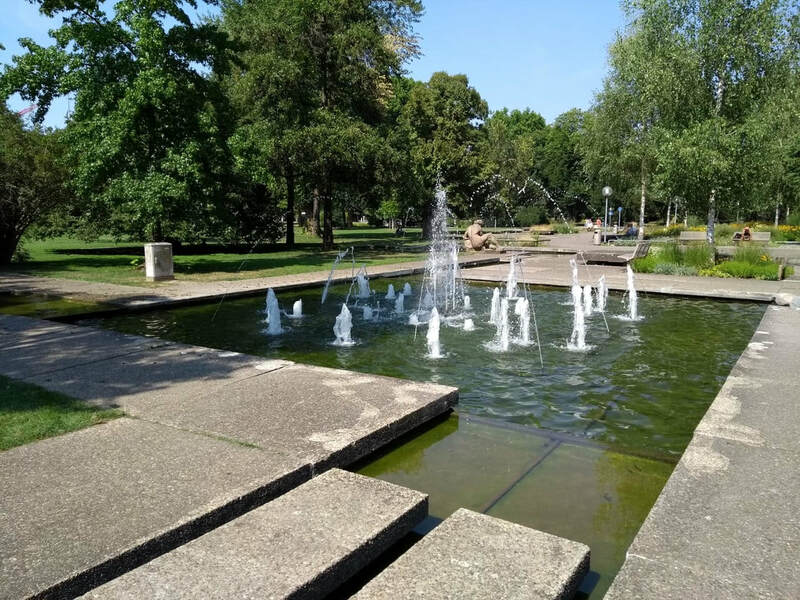 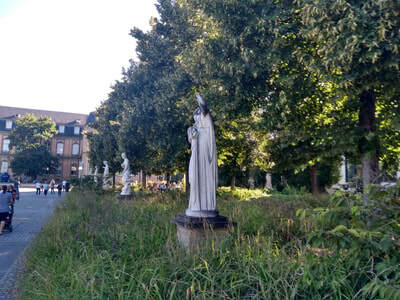 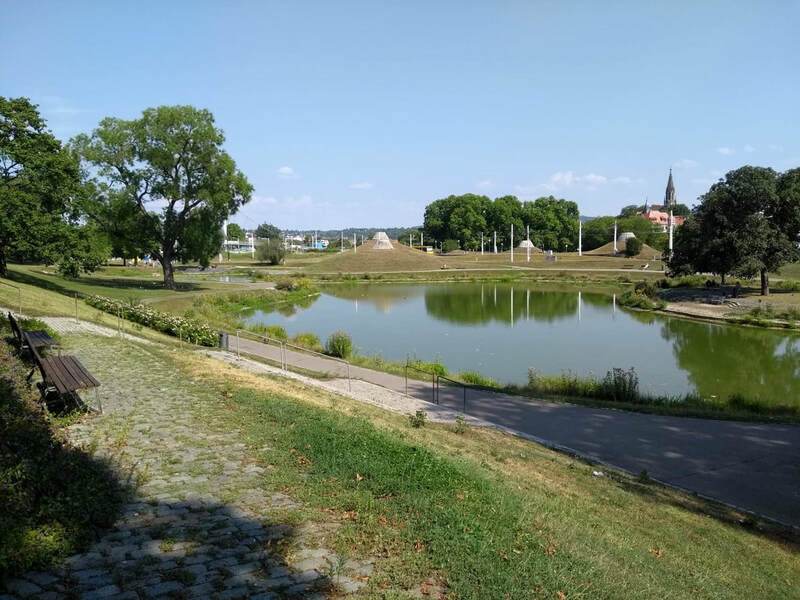 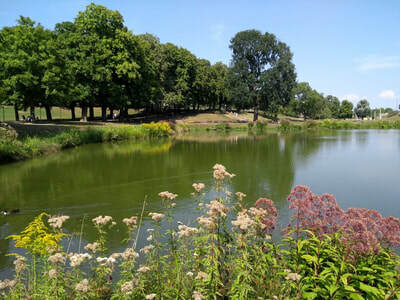 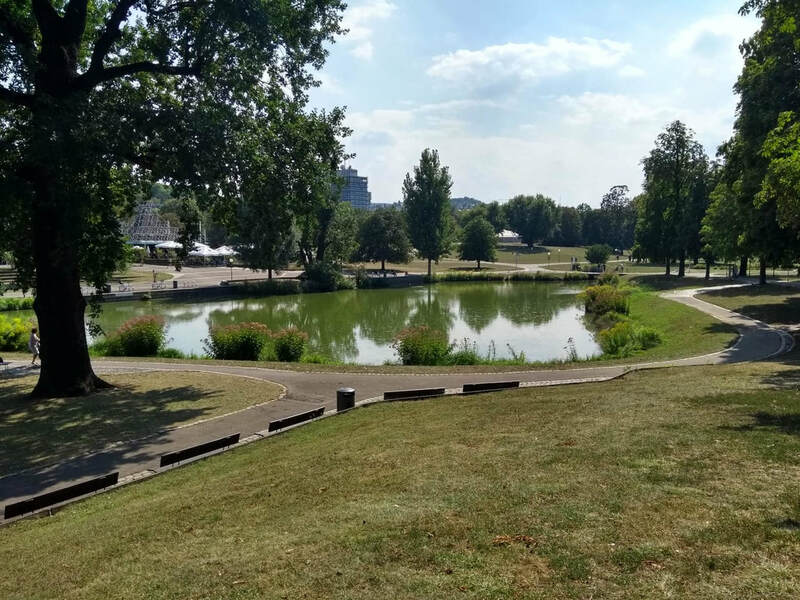 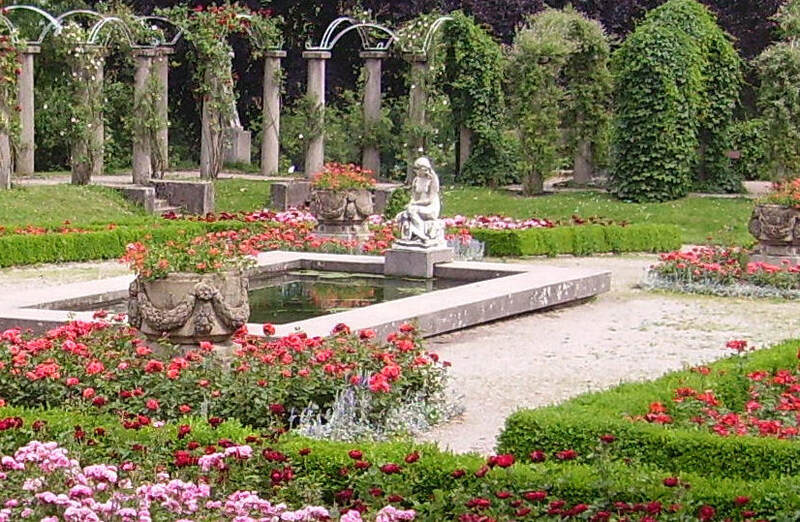 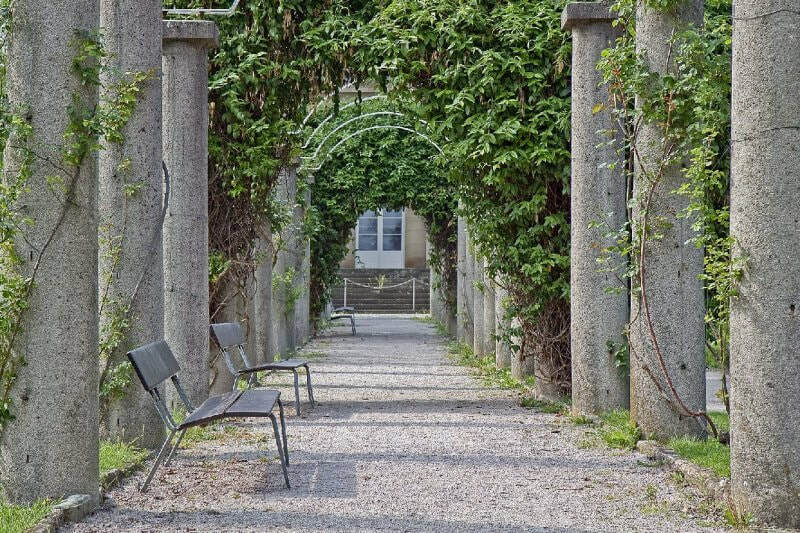 Large fully public garden, the largest English-style park in southern Germany, now located in the district of Bad Cannstatt, Built between 1824 and 1840 by William First of Württemberg. In the middle of the park was built between 1822 and 1830 Rosenstein Palace, now the museum of natural sciences, and alongside the Wilhelma zoo that seems to be an extension of it. 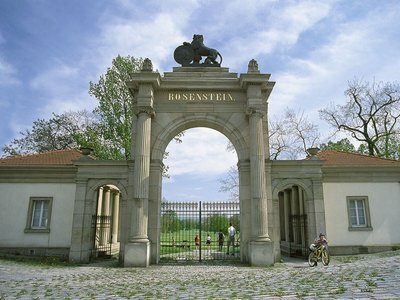 Nowadays the Rosenstein Park next to the palace gardens, the Leibfried Gardens, Wartberg and the Killesberg Park forms the so-called "U green" of the city of Stuttgart, which is a connection of different parks and gardens that run through different areas of the city, its visitors can walk or ride a bicycle and appreciate its vegetation, gardens, birds and is also inhabited by a large number of wild rabbits. Its paths between artificial lagoons, are visited by hundreds of people daily to walk or ride a bicycle. Its Flor y Fauna café is also a place to enjoy with family or friends, or simply its gardens for sunbathing and barbecue next to the children's games.